뉴스레터 2013 가을호 업데이트 되었습니다. Download GLoCALL 2015 Program file below. This is not a final version. 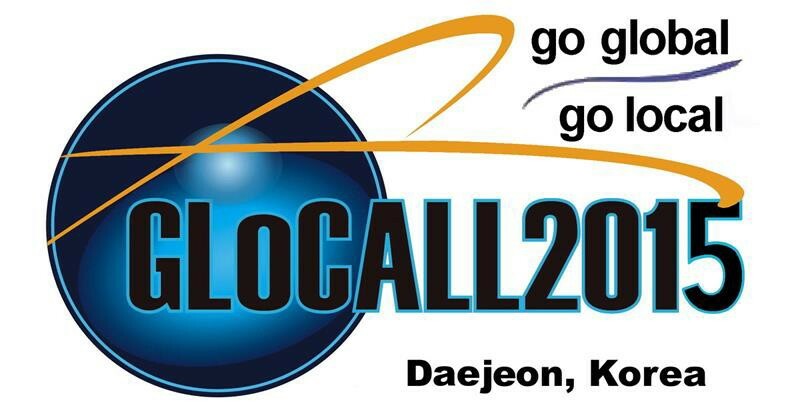 GLoCALL 2015 (Jointed with KAMALL) 12–14 November2015, Pai Chai University, Daejeon, Korea Call for ProposalsGLoCALL 2015 invites proposals for presentations that are related to computer-assisted lan..